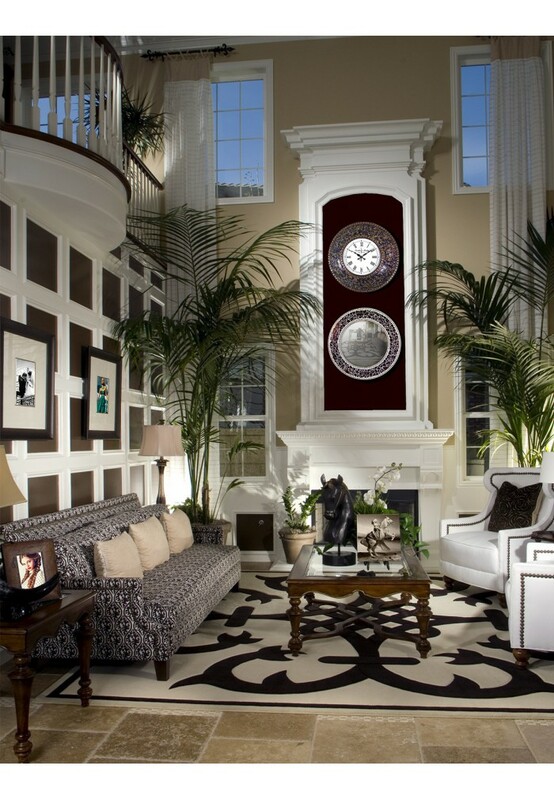 The perfect clock for any room. 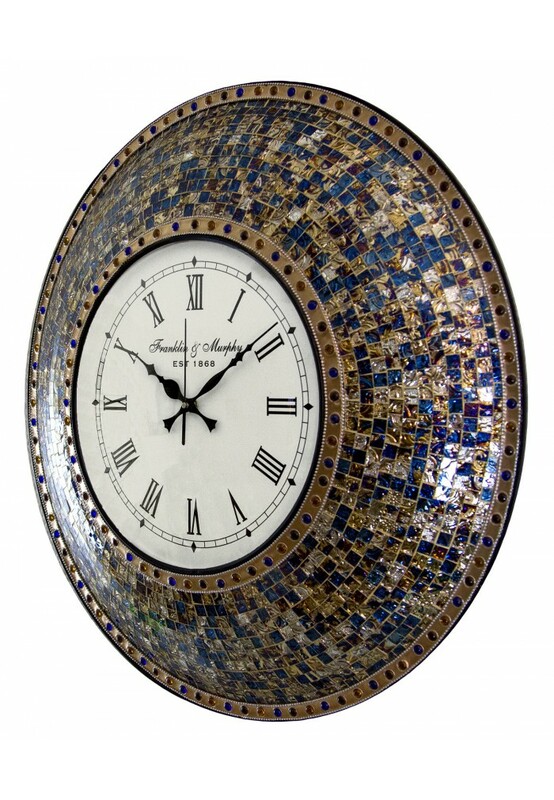 This Dazzling 22.5" Mosaic Clock Adds Touches of Elegance to Any Décor Style. 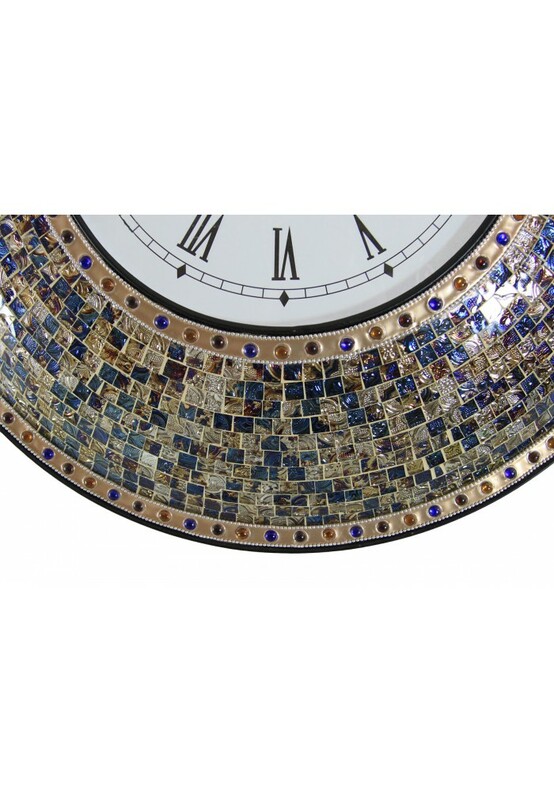 Hand laid glass mosaic tiles reflect lights and provide the touch of glamour you crave. Just hung my clock and it's beautiful! Very quiet, and the gold/silver is elegant. I'm hoping it will last a long time. 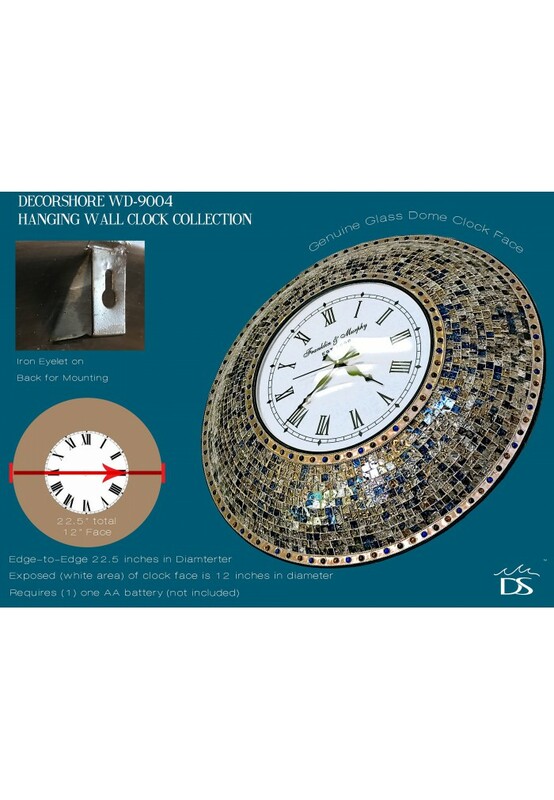 This was everything I had been looking for in a clock. 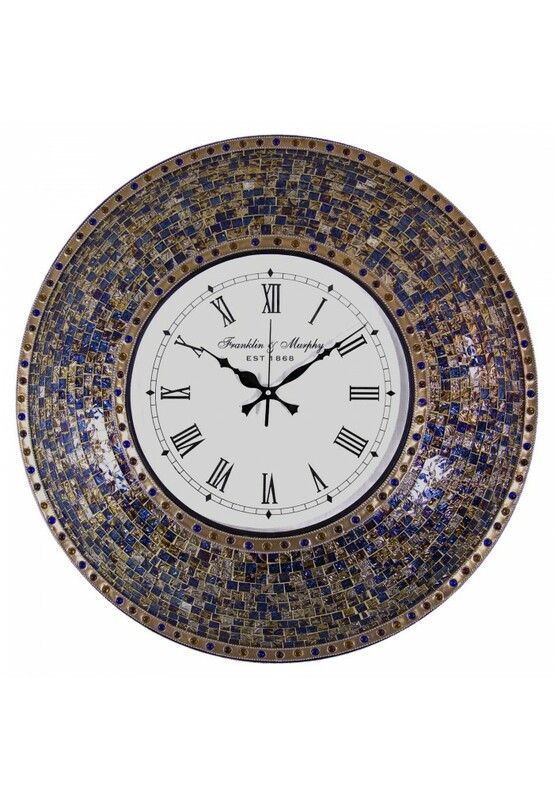 Big size, Roman numerals, aesthetically pleasing, and most of all SILENT. A little pricey but worth it when you've been looking for a good clock for a year. Makes a huge statement in the bedroom. Looks beautiful on my wall! Nice and big, just what I wanted.